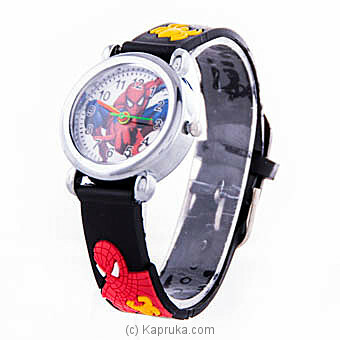 This amazing Spider man wrist watch with analog time display is perfect for your little hero and it is fun to own a watch like this. This Watch is something that can bring kids close to their favorite action figure. Half Dozen CR Books - 200 Pa..